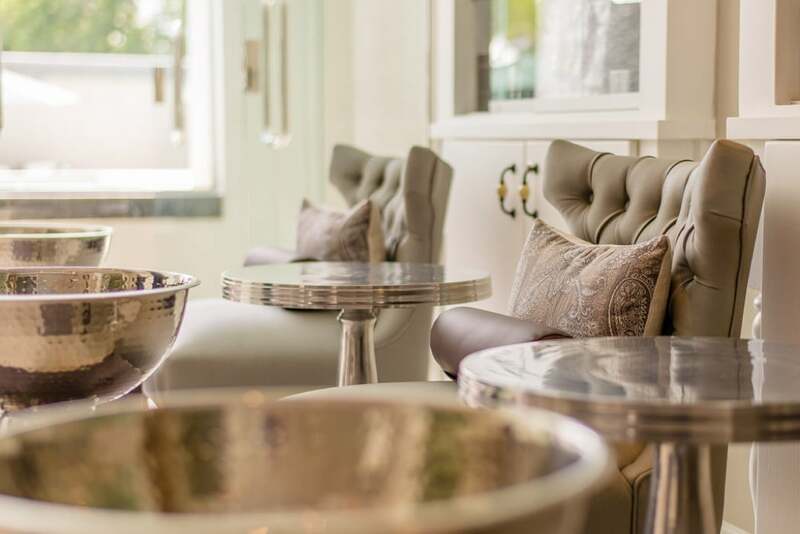 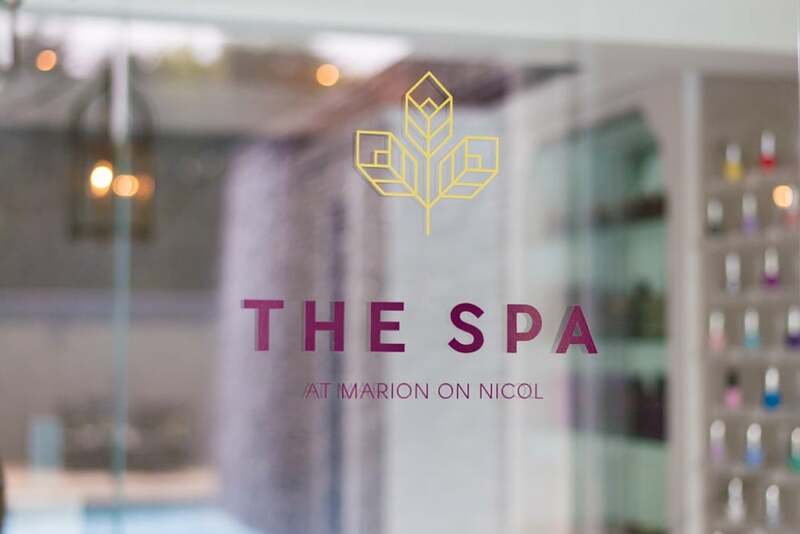 The Spa at Marion on Nicol, is part of the stylish Marion on Nicol Boutique Hotel in Hurlingham in Johannesburg. 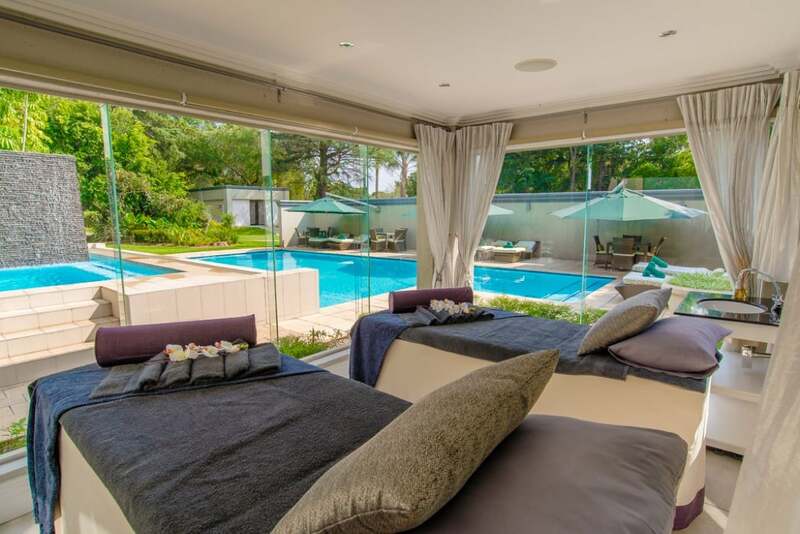 This luxurious, high-end health spa caters for spa lovers who want a lone indulgent treatment, couples who want treatments in pairs as well as larger groups, like girls who want their nails done and a bit of “me time”. 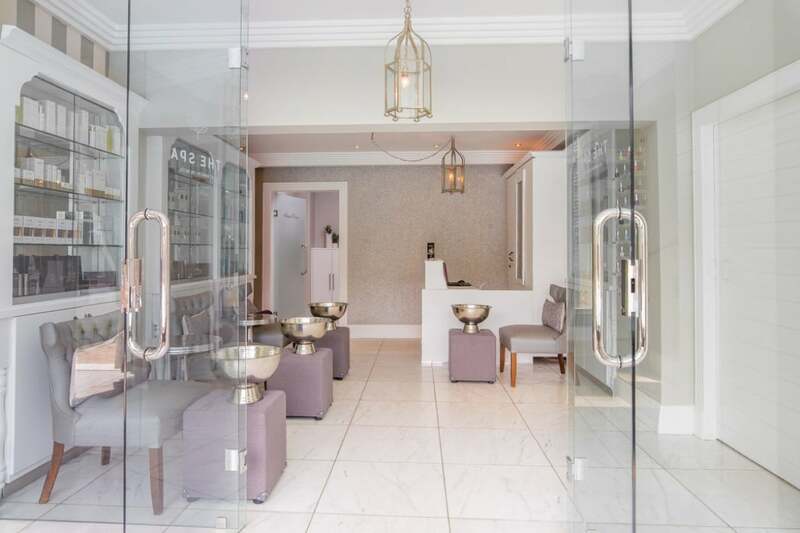 With a wide array of facials, body treatments, massages, manicures, pedicures, nails and waxing there is nothing they can’t fix or pummel or melt away. 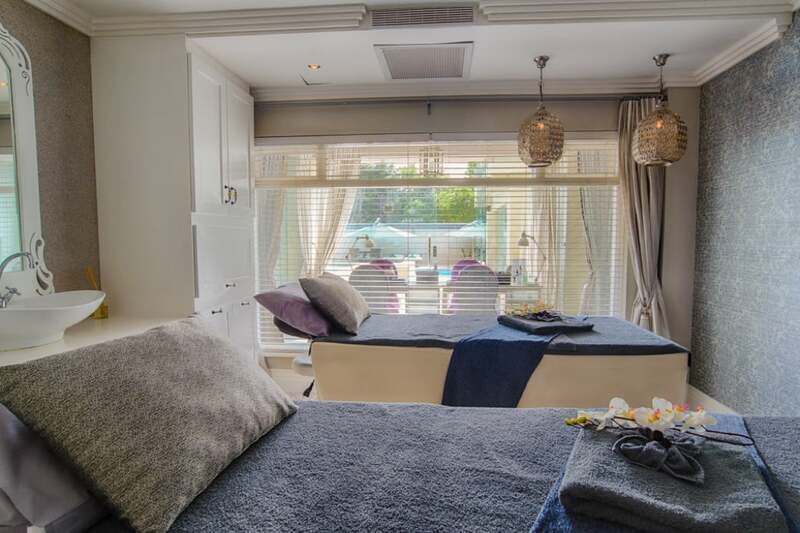 The spa itself is beautifully modern and contemporary-looking and a real haven of calm and tranquillity. 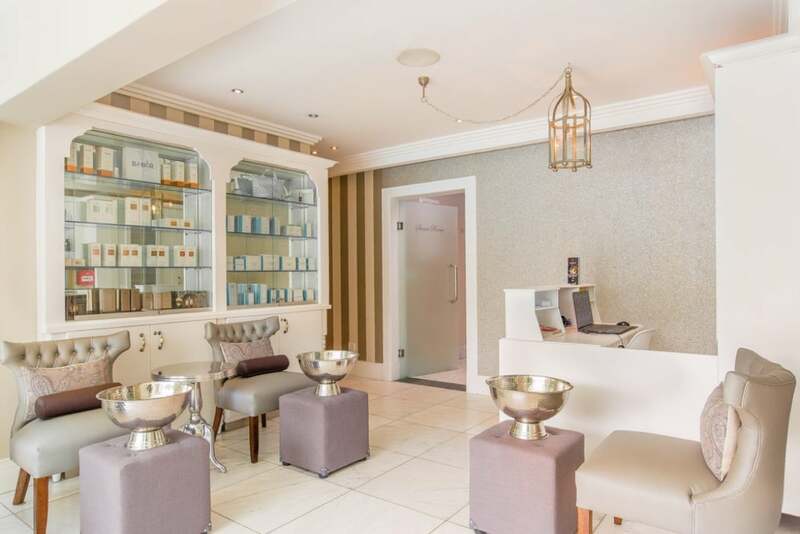 Whether you choose a long massage or just to have your nails done, the team at The Spa at Marion will go above and beyond to make you feel welcome and relaxed. 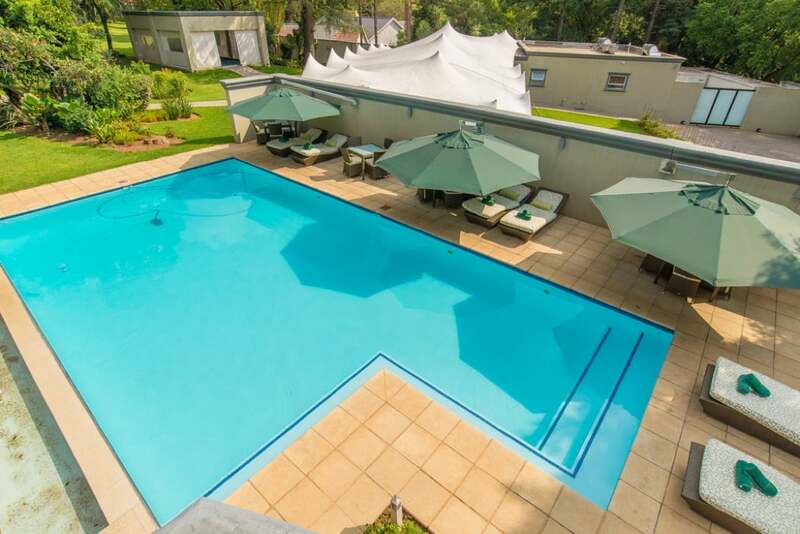 After your treatment you can make use of the beautiful hotel pool for a bit of R&R. 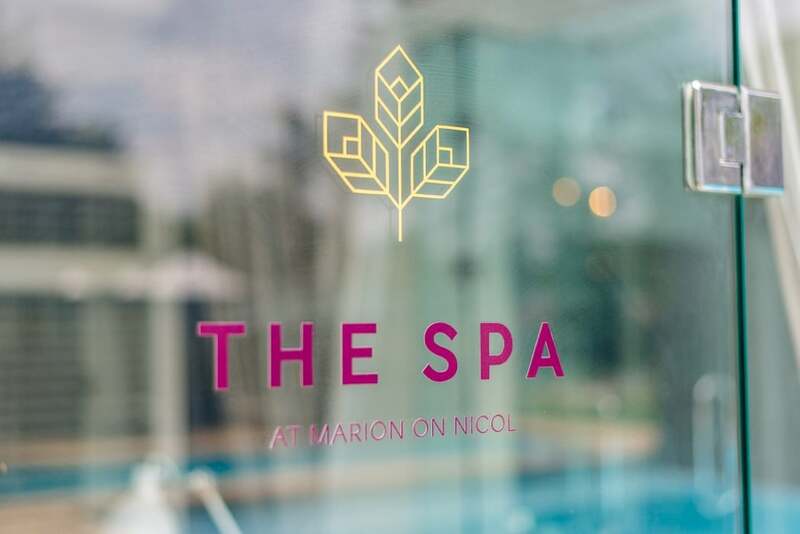 The Spa at Marion is an oasis with a lovely pool. 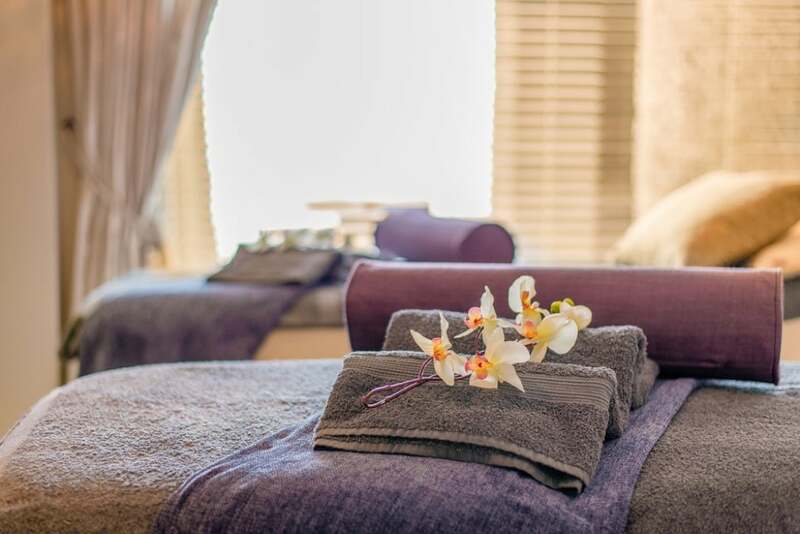 The treatments at the spa will rejuvenate your tired and over-worked mind, and restore your spirit and the staff will make you feel relaxed and at home. 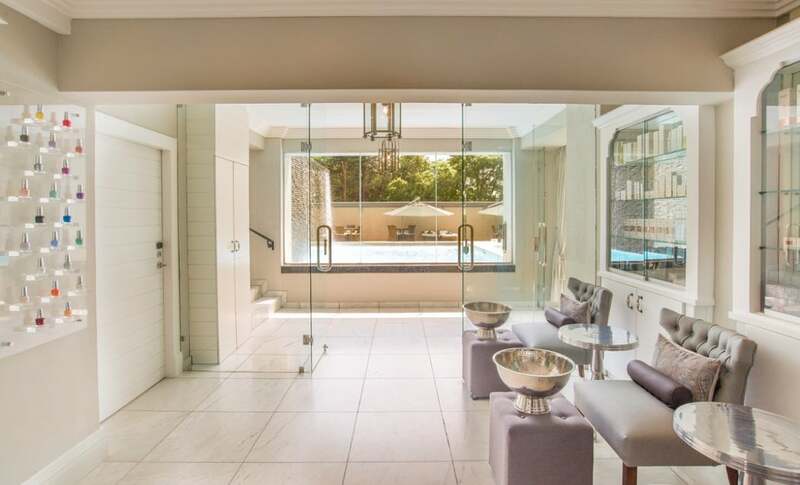 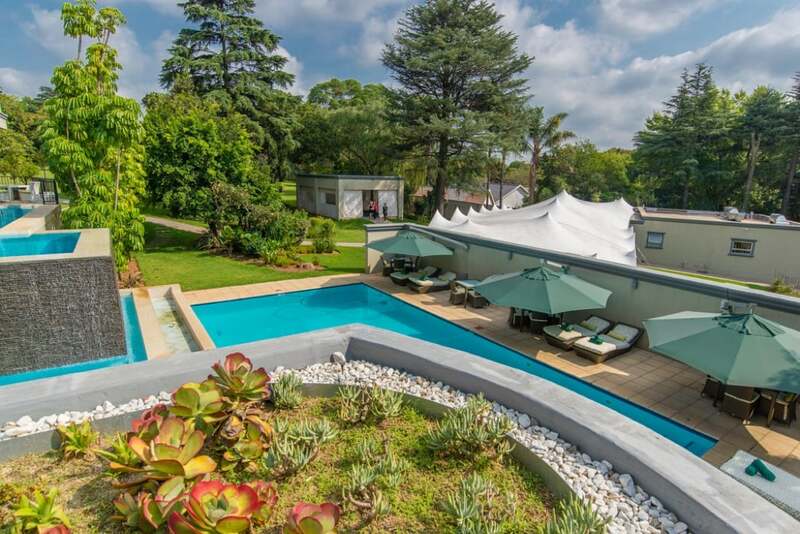 The Spa at Marion is Joburg’s treasure!